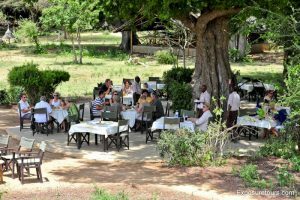 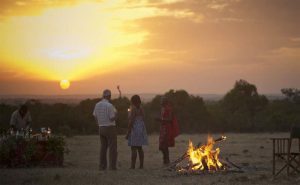 In your search to find the perfect safari you will come across many companies with varying prices, experience and levels of service. 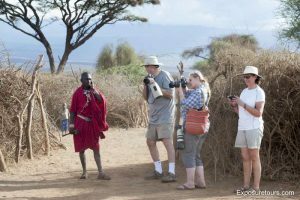 At Exposure Tours, we won’t put you into a crowded van or rush your viewing time in order to be the cheapest. 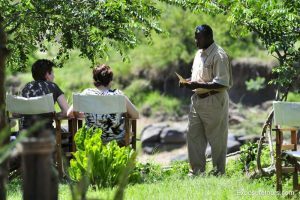 Our aim is To Be The Best at what we do, backed up by an award winning team with over 30 years of experience. 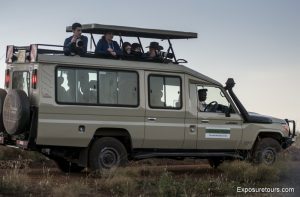 We limit each vehicle to one family or a couple so you can take you time and enjoy every moment. 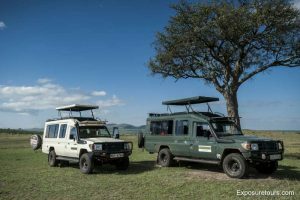 All our vehicles are 4x4 and come equipped with free wifi, complementary water and snacks. 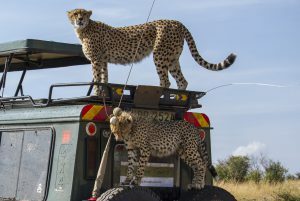 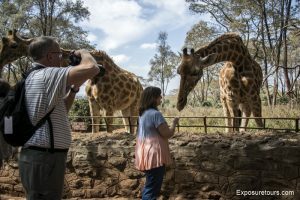 If you choose a holiday similar to our Big Cats Tour you will have the opportunity to feed some giraffe, watch baby elephants play and even touch them and for a truly unique experience you get to see the last 2 northern white rhino anywhere in the world. 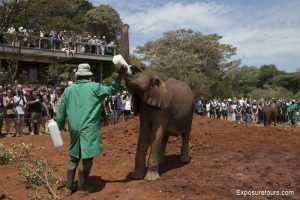 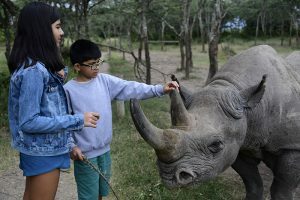 You will also visit a chimpanzee rescue station and a rhino rescue that lets you get up close to these amazing animals and perhaps touch one.